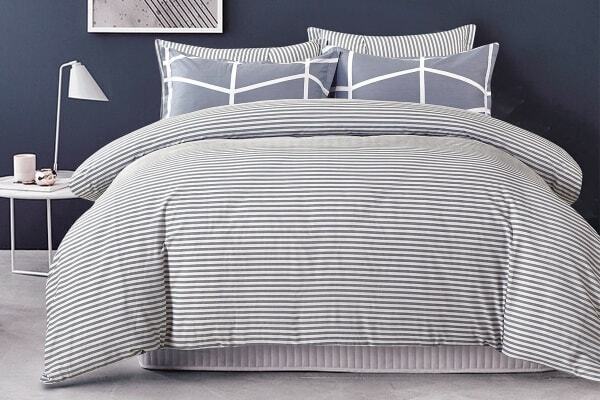 Revitalise your bedroom with beautiful designs and natural cotton from Gioia Casa. All Gioia Casa quilt covers are made from 100% cotton for a soft, breathable and luxurious finish. With 250TC these quilt covers are soft to touch and light in weight, and the reversible designs make them adaptable to any bedroom.